Doctor explained the situation in a calm way and suggested better treatments. My experience was good. Doctor has explained my problem and accordingly suggested me the treatment. I am taking the treatment and waiting for the results. Staff is very polite and helpful. 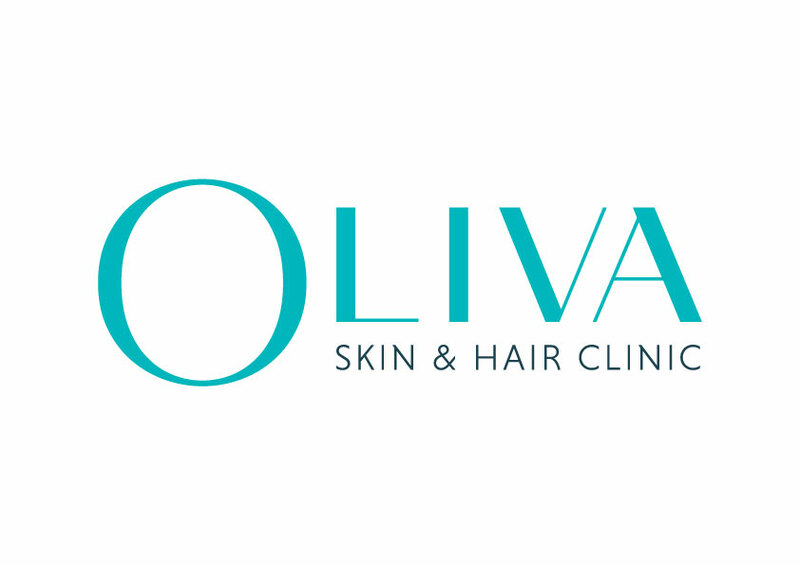 I went to Oliva for Fillers and can say that hands down it was the best experience I have ever had receiving treatment! The clinic is beautiful and easy to find, the staffs are so warm and welcoming, Absolutely no pain with the Fillers treatment. I recommend Oliva to everyone who wants to done any skin treatment. Thank you Dr Sanjana and staff . I had the anti ageing treatment , to reduce fine lines around my eyes and mouth, I am super pleased with the results, and i was more than happy with the treatment. The staff are excellent and their work is exceptional. Their advice is very important to me, as I am not up to date with the latest trends in skin treatment . Thanks to oliva!